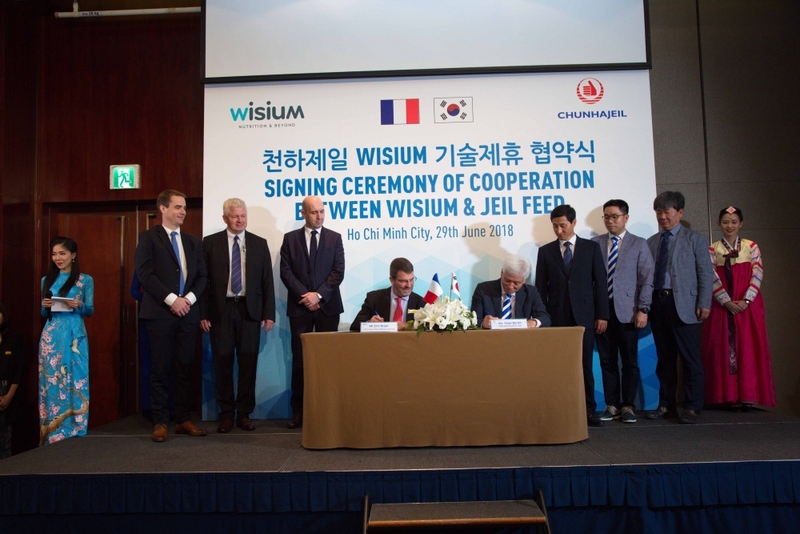 (VEN) - Wisium, the international brand of premix/firm services business of Neovia, and Jeil Feed, the major South Korean animal feed manufacturer signed a technical assistance partnership agreement for the 4th time. The new contract was signed by Mr. Yoon Ha Un, CEO of Jeil Feed, and Mr. Nojac Eric, CEO Neovia Asia, on June 29th in Ho Chi Minh City. The aim of the partnership is to provide a high technical and tailor made level expertise in different topics: R&D, farm management, nutrition...covering different species: Ruminant, Swine, poultry and also Aqua and Petfood. Included in this agreement is the renewal of technical training for Jeil Feed sales team on swine and ruminant and visit of Jeil Feed teams to Neovia platforms around the world to better understand the different modes of production and the way to adapt to each local context. This renewal of agreement is based on a strong involvement of senior experts from both companies to share best practices and know-how. Doctor Jin Seong Park, Pig Species Manager for Jeil Feed added: “We are very satisfied with the Wisium collaboration over the last years and are pleased to continue this partnership and work hand in hand with its worldwide animal nutrition experts in order to enhance our know-how in R&D and innovation”. 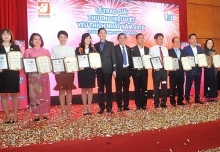 Recognized for its R&D and zootechnical know-how, Wisium benefits from 60 years of expertise in animal nutrition and his aiming to develop solution to face better current and coming problematics of animal nutrition industry such as: demedication, optimizing cost of production, improve quality of final products thinking about the demand of the whole chain sector. Jeil Feed produces 1.4 million tons of feed per year and generated sale of USD 560 million in 2017. 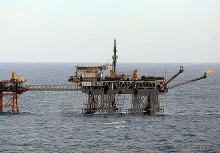 Established in 1962, the company belongs to the Harim Group, the South Korean leading industrial player operating in poultry production.